Fluid Power Shop carries different types of hydraulic proportional valves. 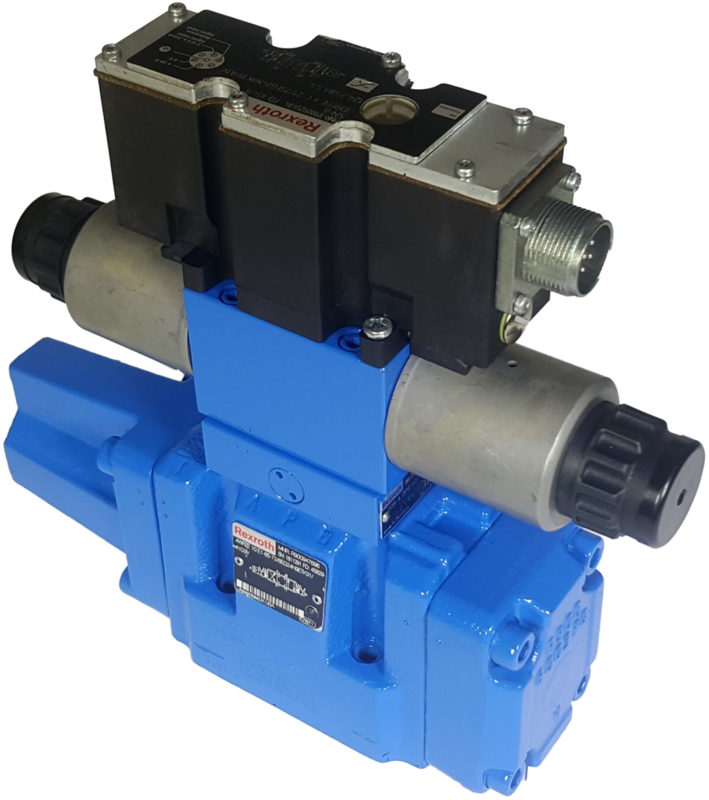 FPS can provide both new and obsolete hydraulic proportional valves. Valves can be provided as new OEM, new aftermarket and re-manufactured.